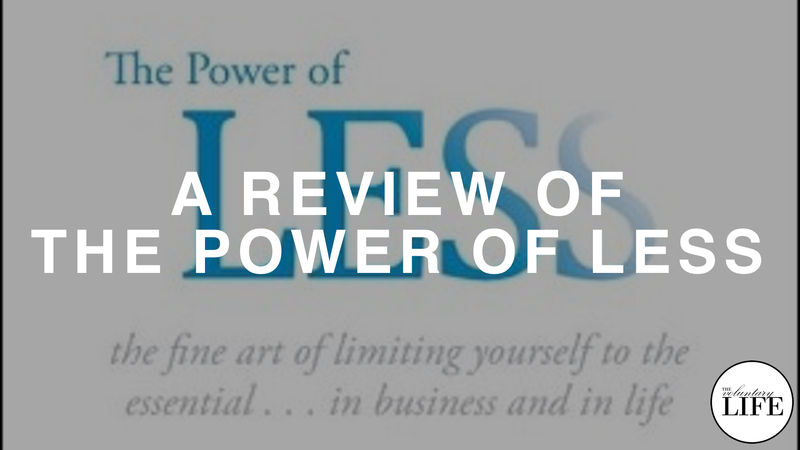 Leo Babauta's book, The Power Of Less, is about using habits to help you focus on what matters in life. In this review, I talk about some of the most helpful ideas in the book, especially the suggestions about establishing a productive morning routine to kickstart your day. I also talk about some of the limitations of the book, and make suggestions for other useful books on this topic.